Is entering residential or outpatient rehab your next step on the road to recovery? Orlando Recovery Center’s certified staff of clinicians is ready to help you overcome your drug or alcohol addiction. The Orlando Recovery Center offers a full continuum of care for drug and alcohol addiction as well as a holistic and thorough approach to co-occurring disorders. 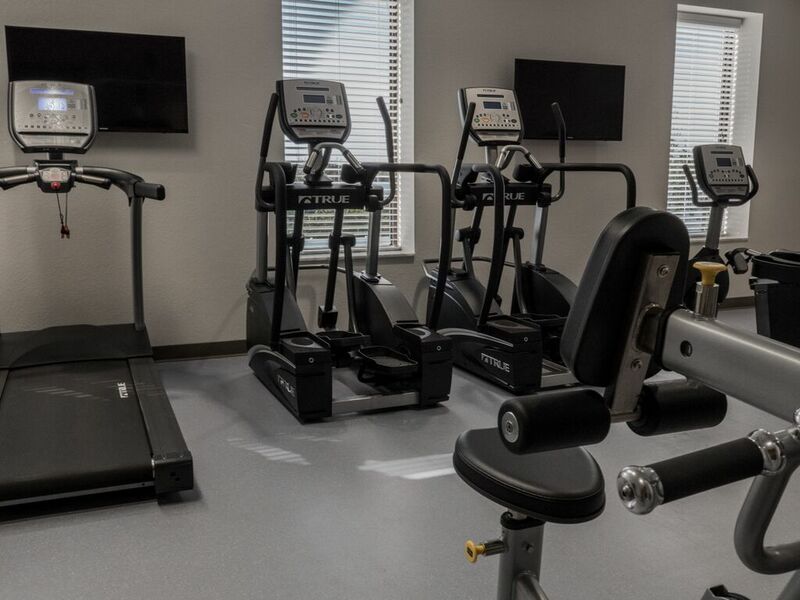 Our 93-bed facility in Central Florida is dedicated to medical detox, primary residential treatment, intensive outpatient treatment and aftercare. 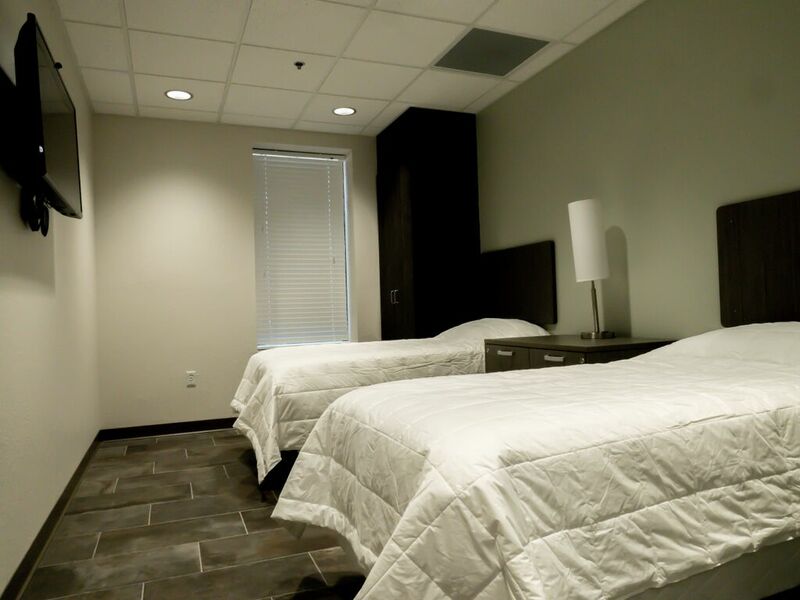 Orlando Recovery Center also has 14 beds dedicated to people with co-occurring eating disorders. Specialists and dietitians ensure that clients receive care for the complex medical issues that often accompany eating disorders, including dehydration and malnutrition. 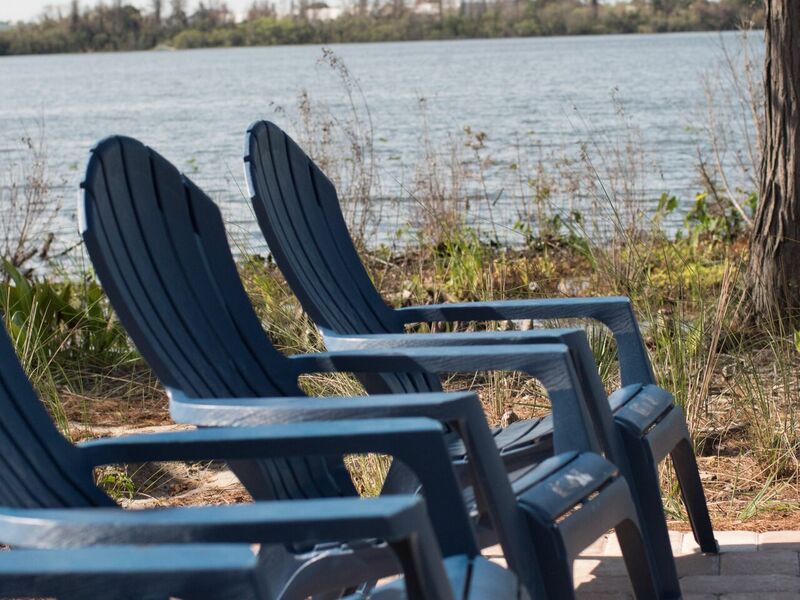 Our facility is located in Orlando near the shores of beautiful Lake Ellenor. 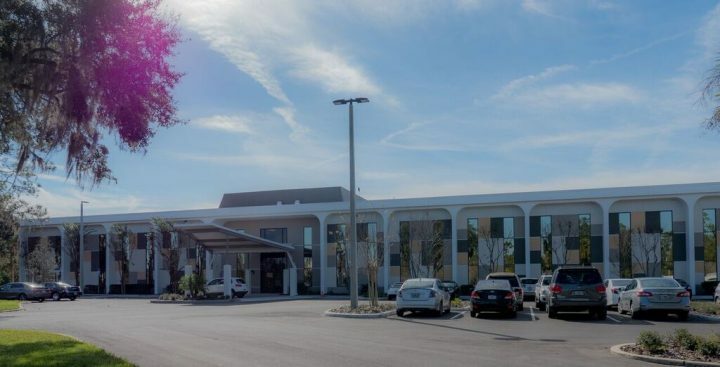 Orlando Recovery Center is only 20 minutes from Orlando International Airport, and our discreet, 24-hour pick-up service will transport you safely from your arrival to admission into the center. Orlando Recovery Center takes pride in knowing that we are home to some of the best medical professionals in the nation. With a team of dedicated, experienced professionals, you’ll have the support you need to focus on recovery. The staff’s combined experience, along with a passion for healing, makes Orlando Recovery Center a unique rehabilitation experience. As allies in recovery, the team is dedicated to providing you with the tools you need to live a life free from substances by focusing on your individual needs. Rehab is difficult, and it’s important to allow time to recharge. These activities are designed to nourish the soul and exercise the body, allowing you to build a lifestyle you can sustain after rehab. Once you leave the center, you’ll be ready to face the challenges associated with your addiction. Our comprehensive aftercare program will provide the support and direction you need after treatment. From detox through aftercare, Orlando Recovery Center offers a full continuum of care to maximize your chances of a successful recovery. The detoxification process is your first step in becoming and staying sober. We use a combination of medications, talk therapy and alternative medicine to smooth your transition and make it as comfortable as possible. For clients with serious addiction issues who require continuous care, the intensive inpatient program at Orlando Recovery Center provides comprehensive support. Our team of specialists will supervise your daily progress, and provide feedback on what’s working and what isn’t. Living on campus at Orlando Recovery Center can be integral in conquering your addiction and returning to life outside rehab. Residential – or inpatient — care allows your doctors and therapists to tailor your treatment plan to your individual needs. In our sober living spaces, you’ll lean on the experiences of others and maybe even inspire your fellow residents to overcome their own obstacles. Our partial hospitalization program (PHP) provides clients who have completed rehab with an opportunity to touch base with their doctors and therapists. You’ll review what you’ve learned, gather new tools for your recovery, share your sobriety experiences and get feedback on challenges and triumphs. At Orlando Recovery Center, PHP participants usually live on-site. When mental health issues — such as depression, anxiety or eating disorders — co-occur with addiction, it’s paramount to treat both simultaneously. Our staff is fully trained in both addiction medicine and co-occurring disorders, so clients can have the opportunity to learn to manage their conditions with therapy and medication. In our intensive outpatient program, clients fulfill their daily responsibilities while devoting a large portion of their day to continued addiction treatment. Every day, they meet with either their doctor, therapist, clinicians or groups while using the skills they’ve learned in daily life. You can expect mobility, privacy, self-monitoring and collective support in an outpatient program. Outpatient care is for clients who have a need to live off-site while receiving the rehabilitative care they need. Clients can transition to outpatient care after completing an intensive outpatient program. Continuing aftercare services greatly increase the chances a client will maintain sobriety. While you’re in aftercare, you’ll continue to receive support as you apply the coping strategies you’ve learned in rehab. If you’re ready to start your recovery journey, the first step is getting connected with the admissions coordinators at Orlando Recovery Center. They’ll provide a comprehensive assessment and discuss your insurance options to make sure you get the best care possible. Call us at 754-300-3120, or chat with one of our admissions coordinators at our website, OrlandoRecovery.com. We are ready to help you brave the path to a successful recovery.